Good afternoon everyone! I hope you all had a fun, but safe, Halloween! 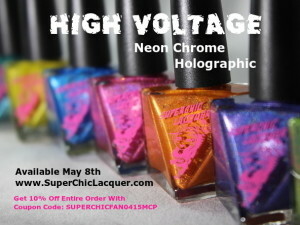 Today I have another lovely lacquer to share with you guys from my trip to Vegas. 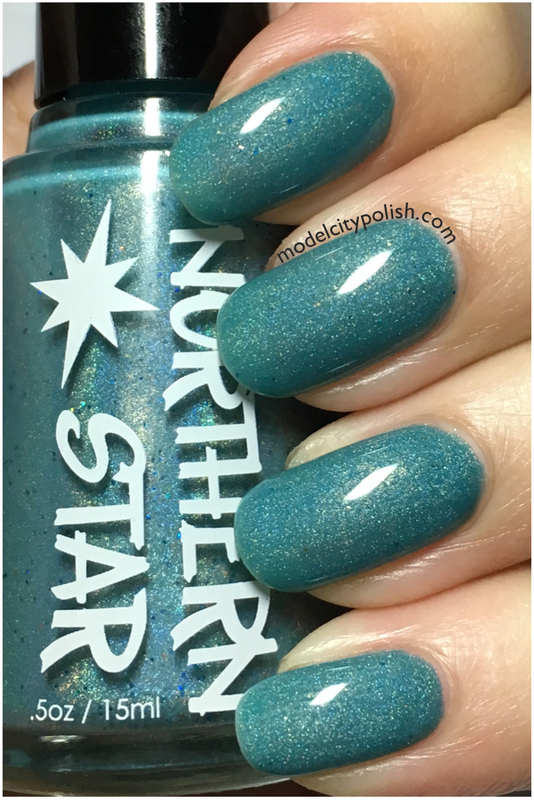 Northern Star Polish is a brand you have seen before on the blog and while attending Colors & Cocktails in Vegas I had the pleasure of getting a lovely shade in my bag. 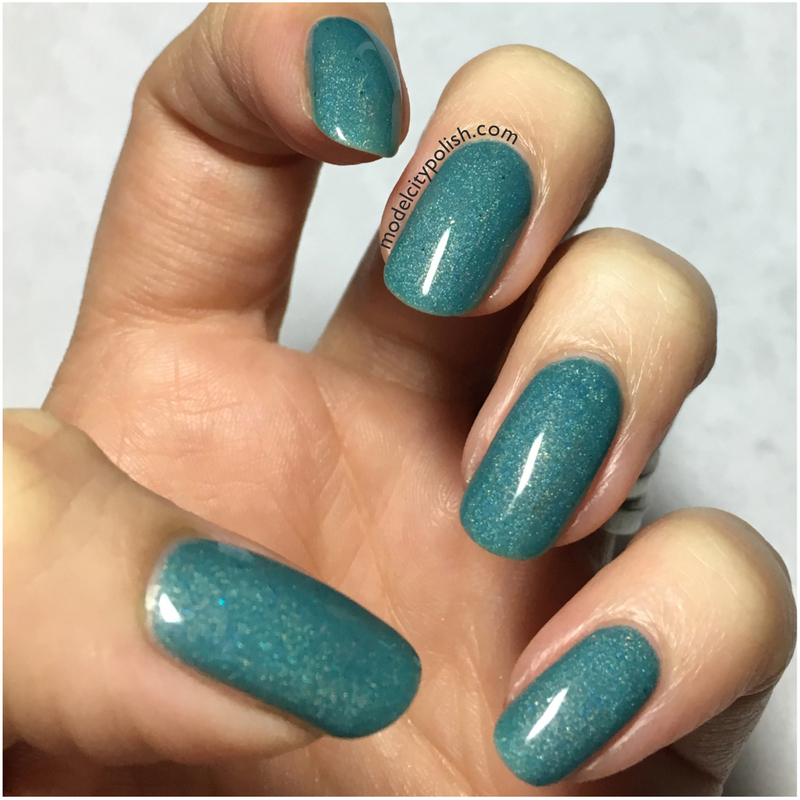 Mermaid Dream is a beautiful teal holographic lacquer with a splash of teal glitter. 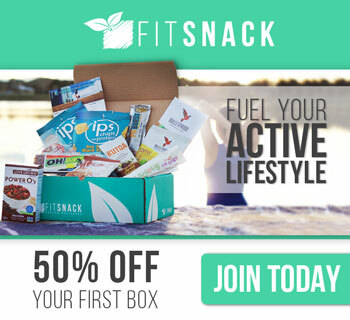 Application, formula, and coverage were both perfect. The holographic finish was on the softer side which was nice, it really let the teal color shine. 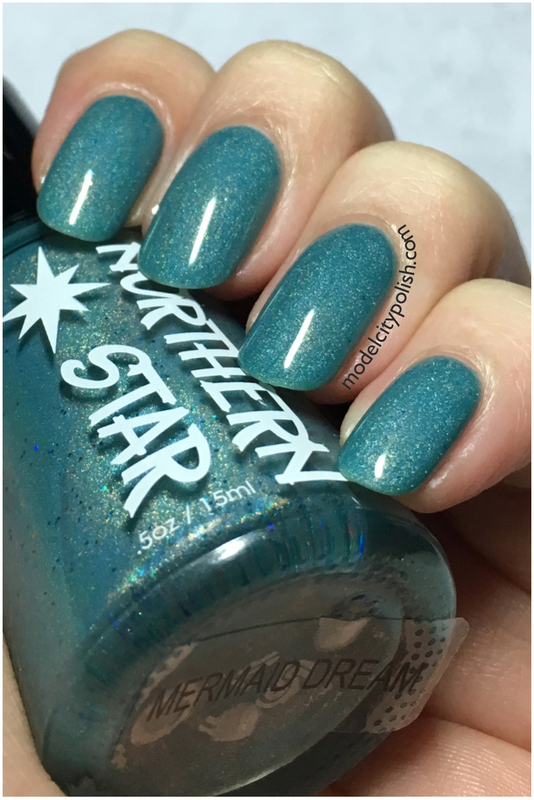 In my photos I am wearing two coats of Mermaid Dream and one coat of clear. 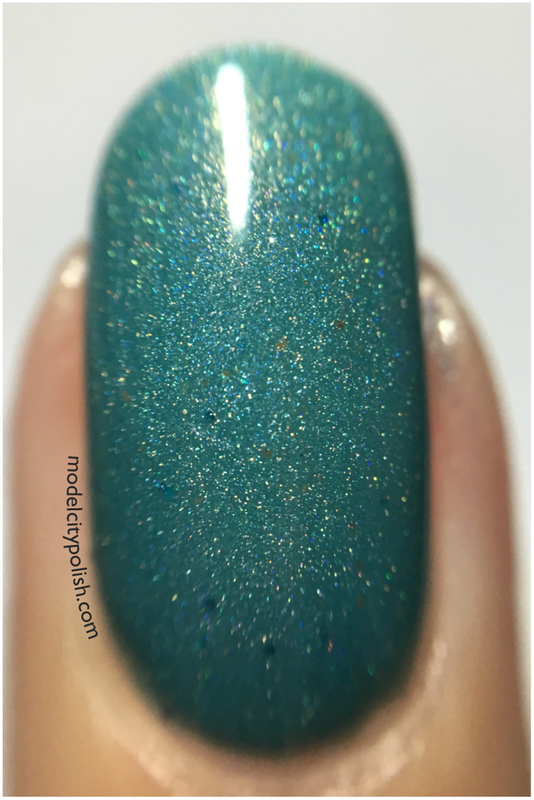 So what do you guys think of Mermaid Dream? Isn’t it pretty?! The color was perfect for my awesome mermaid print skirt that I wore to the event. 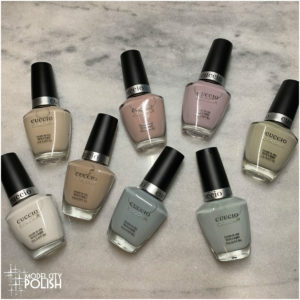 Now this color is not currently available from Northern Star Polish but you will find their shop full of delicious scented cuticle oils and other great lacquers. 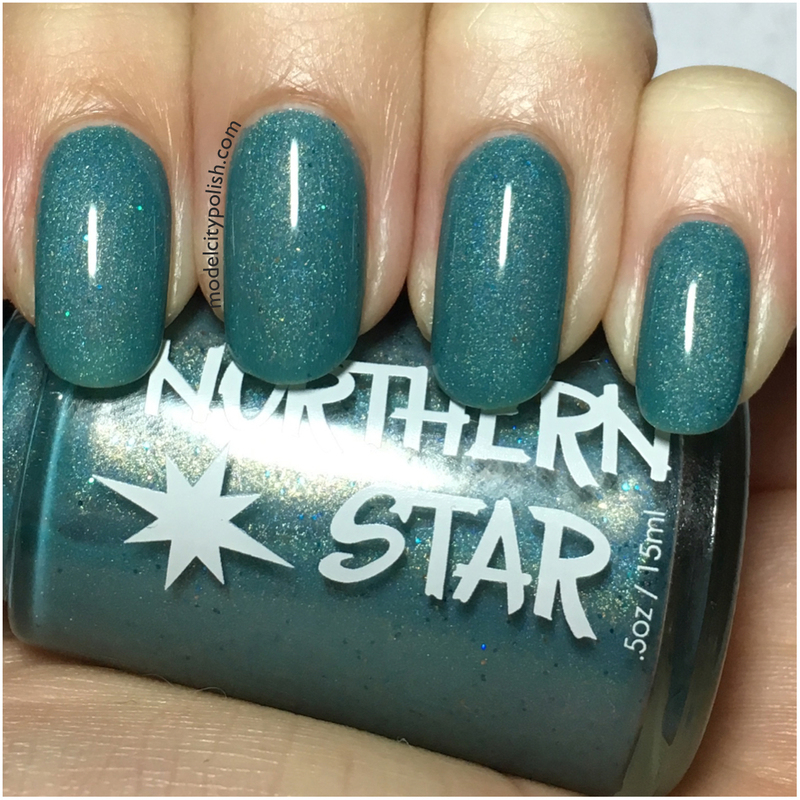 Be sure to give Northern Star Polish a follow on Facebook and Instagram for up to date info. Thank you so much for stopping by today and I will see you all again tomorrow. 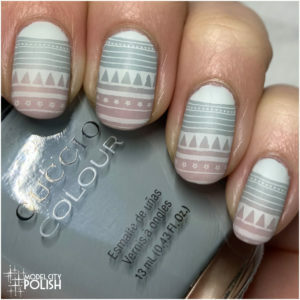 This lacquer was provided for review but that does not influence my opinion.